ZIZAMELE EXHIBITS AT NEW YORK NOW! 12 Mar ZIZAMELE EXHIBITS AT NEW YORK NOW! 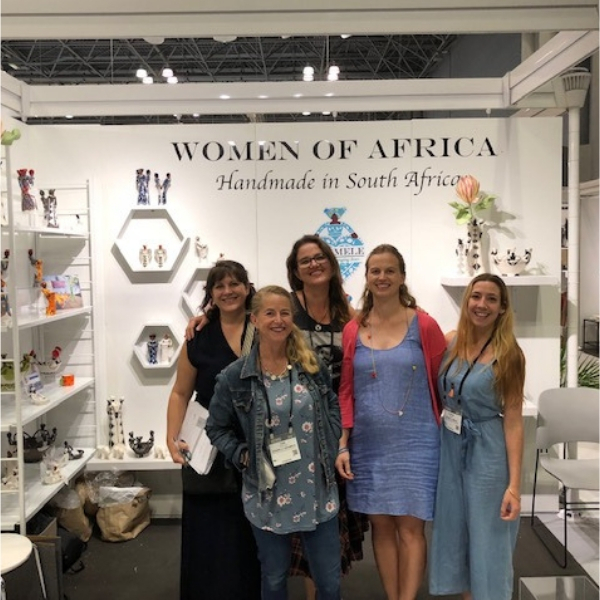 We are proud to say that we were part of a group of five South African craft producers who exhibited their products at the New York NOW! Gift Fair in August 2018. Zizamele Ceramics wowed visitors with their stand in the Artisan Resource section of the show. Nothing beats the energy of the Big Apple and we were super proud of our gorgeous stand and new products on display! We will be applying to attend again in August 2019 – watch this space!